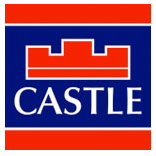 Castle Estate Agents are proud to present new to the market no. 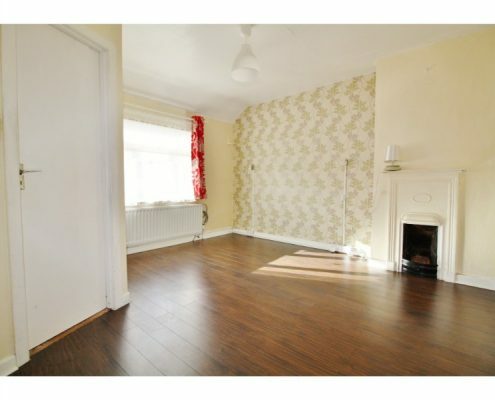 107 Keeper Road. 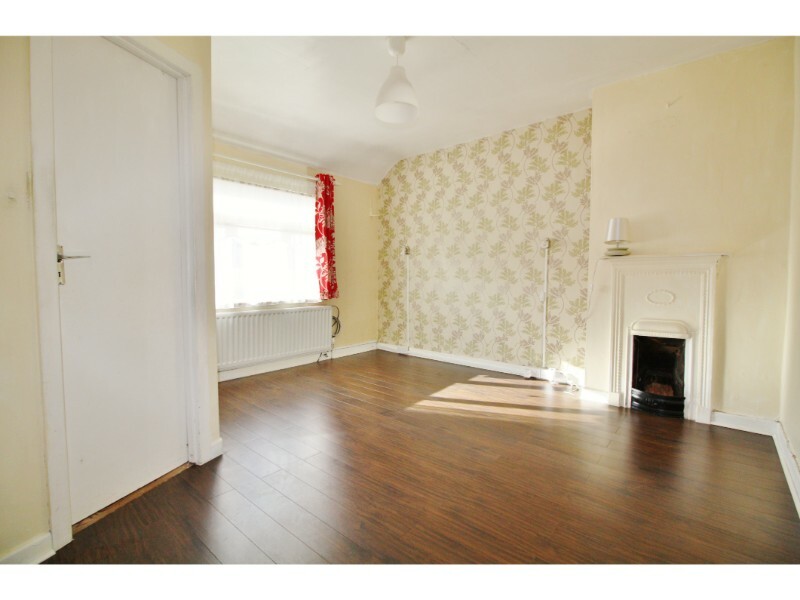 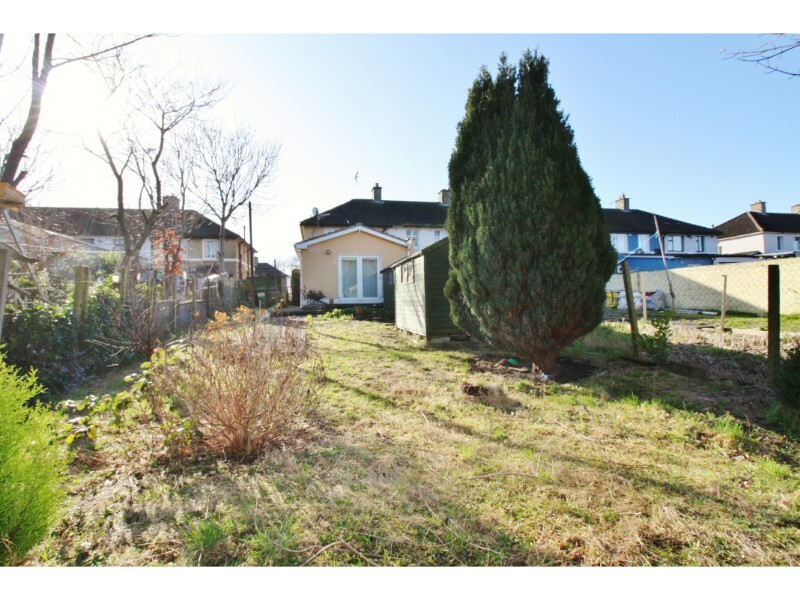 This large 3 bed end terrace property has been massively extended and would make for a fine family home. 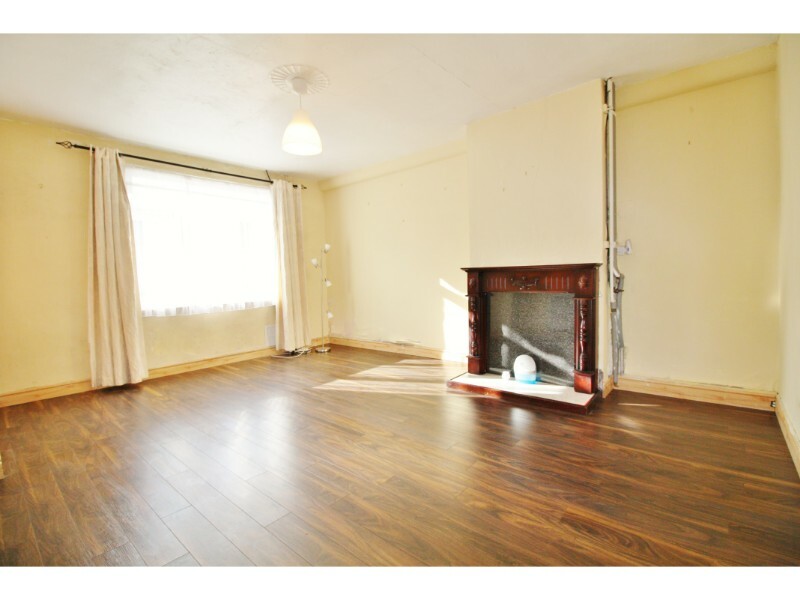 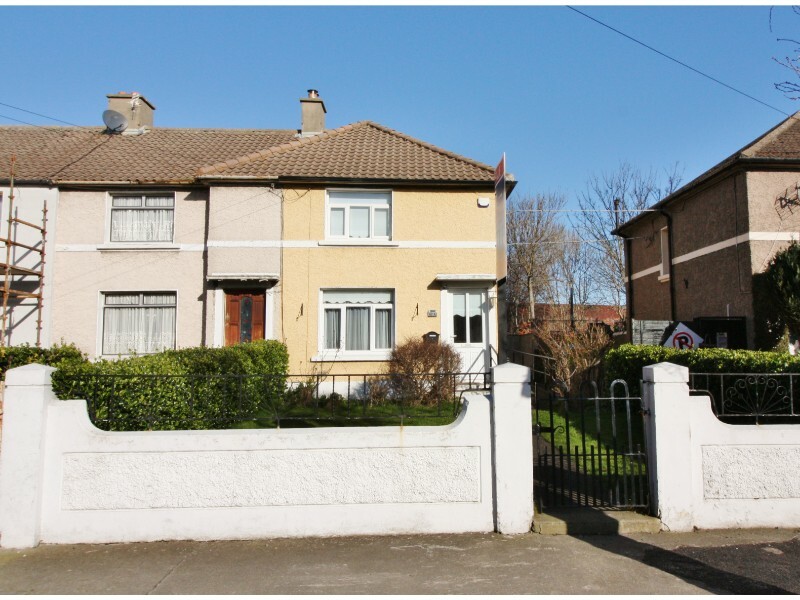 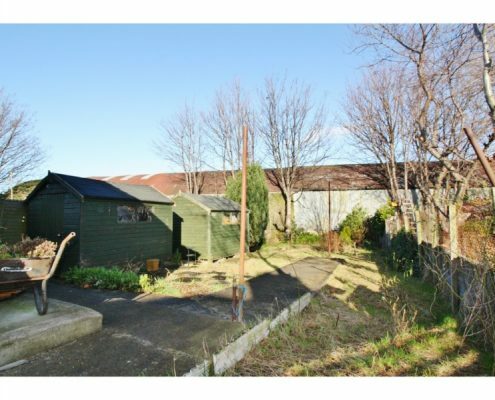 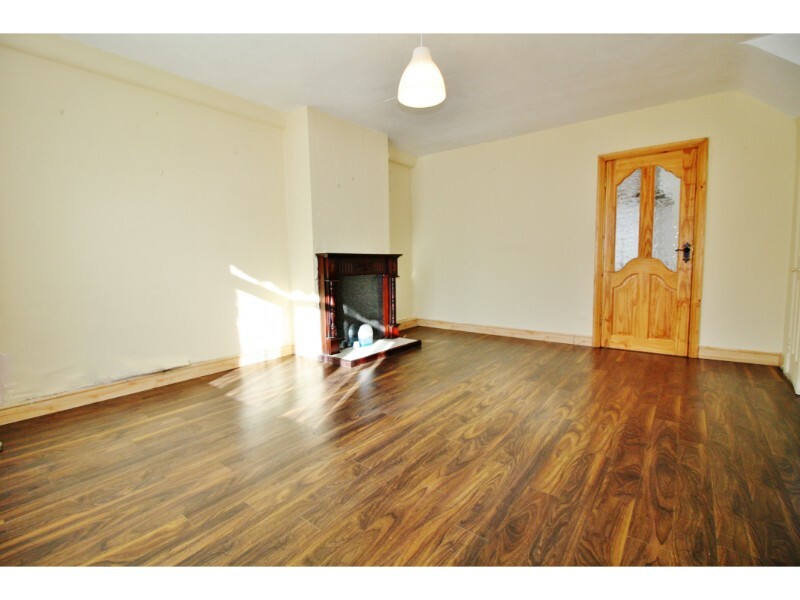 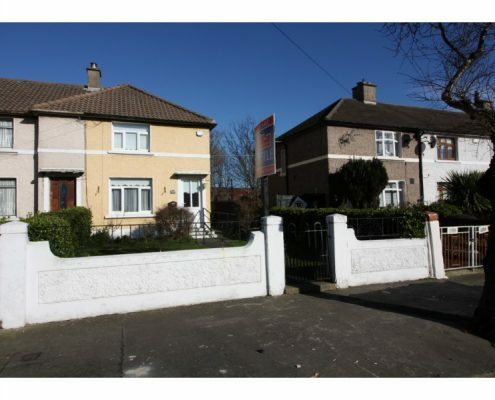 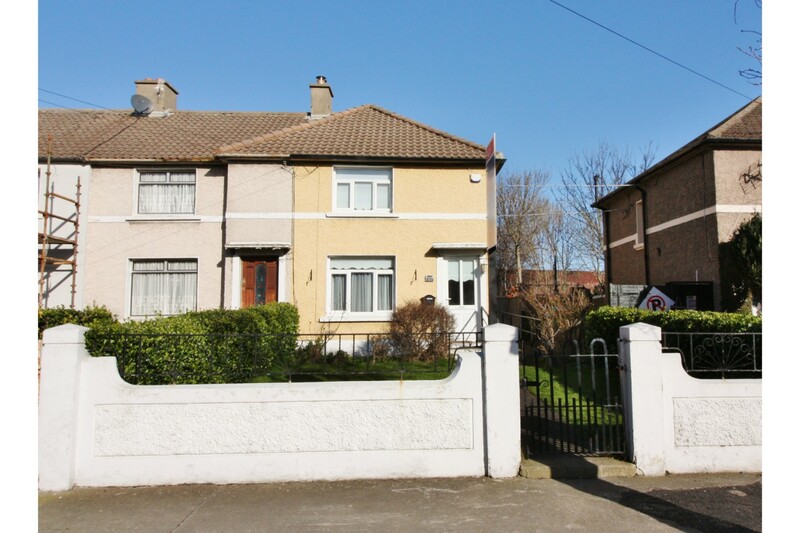 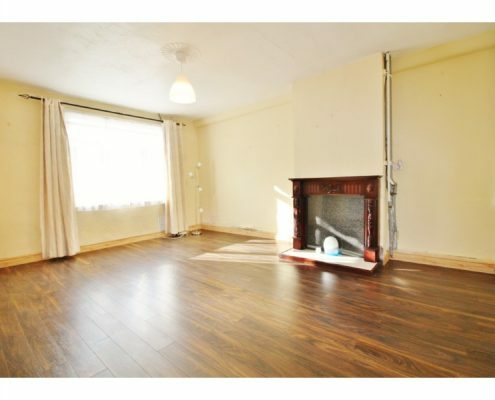 Situated in this ever popular location of Dublin 12 no. 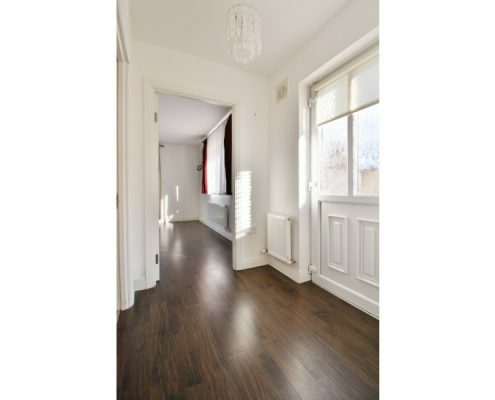 107 is surrounded by a host of local amenities to include schools, shops, parks and sports facilities to mention a few. 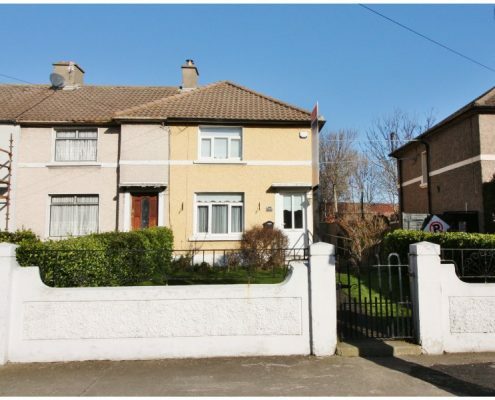 Also serviced by a wide range of public transport making for easy access to Dublin City centre and surrounding areas as well as the Red LUAS line within a five minute walk from your door. 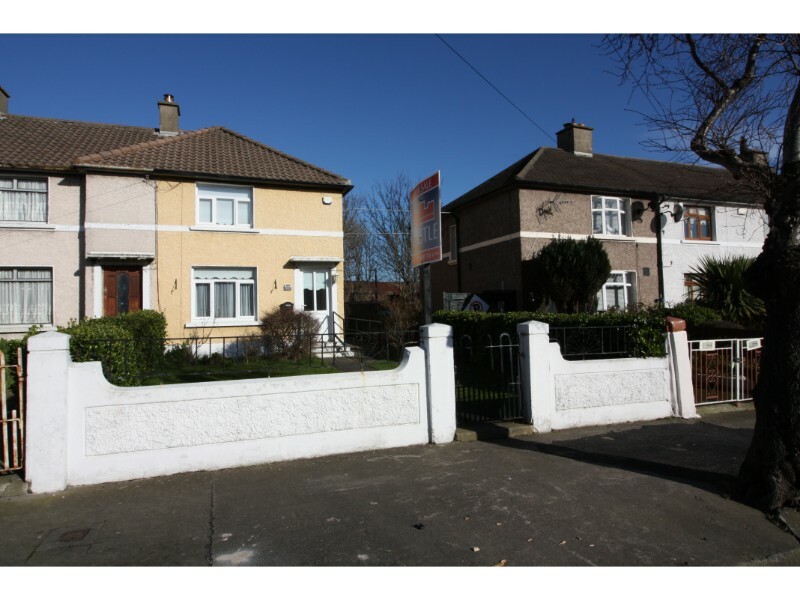 The M50 and N7 motorways are within minutes drive from the property making for easy access to the greater Dublin area and surrounding counties. 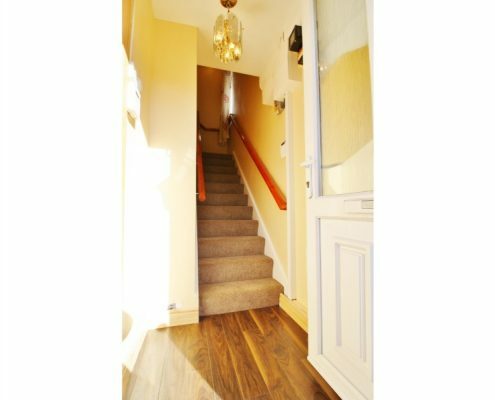 The property itself briefly consists of Entrance hallway, large front reception room with wood flooring and feature fireplace. 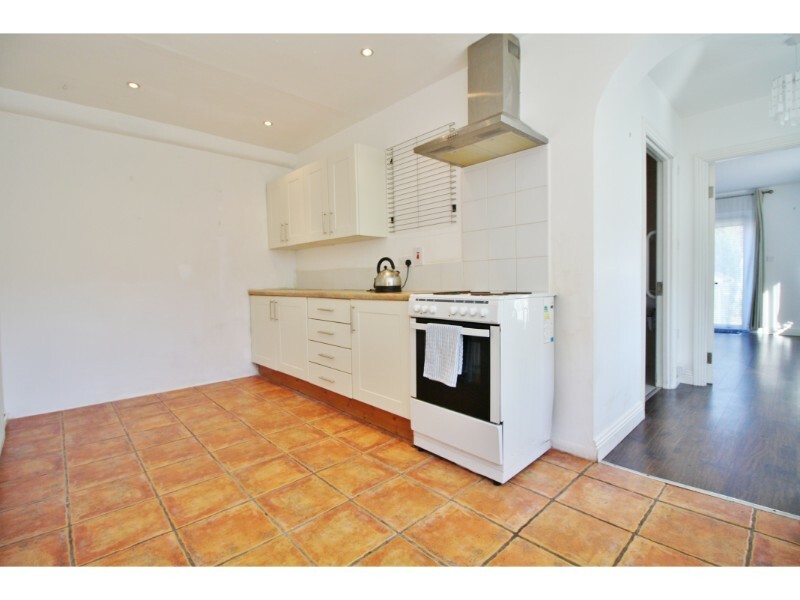 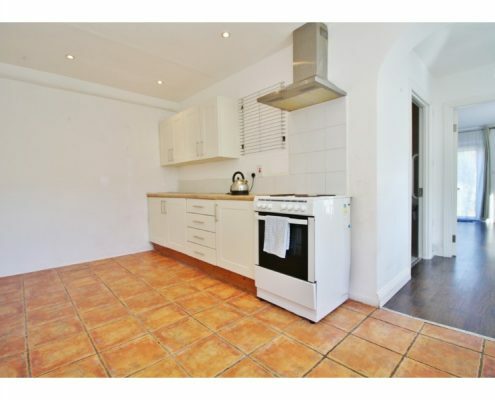 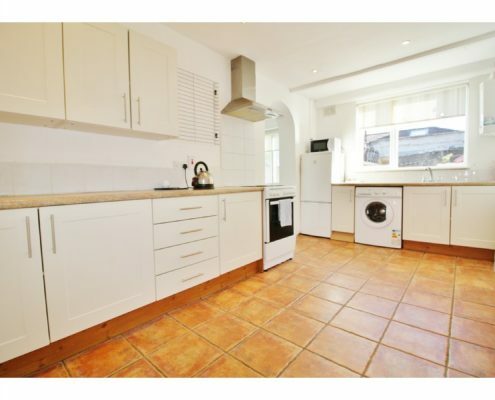 Beyond this is a large fully fitted kitchen and dining room. 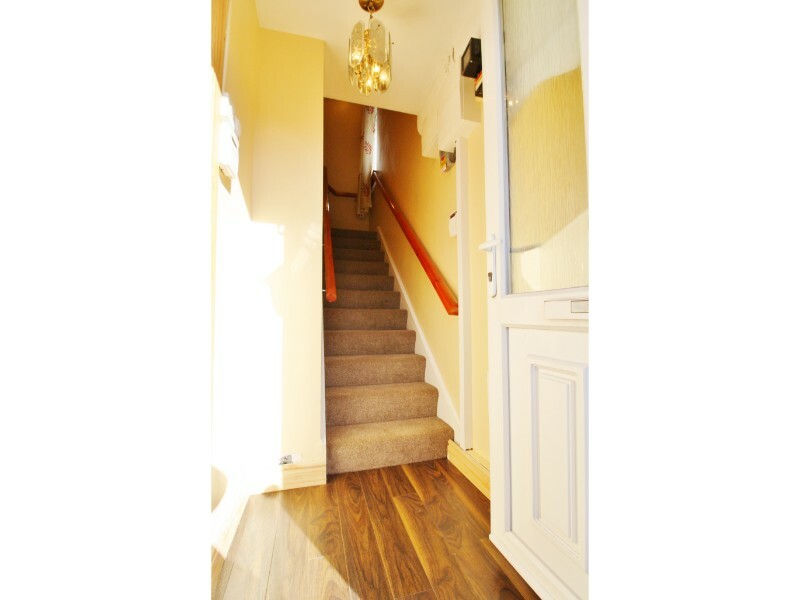 To the rear is a large extension housing a back hallway leading to a and large fully tiled bathroom and also a large second reception room (or fourth bedroom) with French doors to a huge rear is a sunny & private garden. 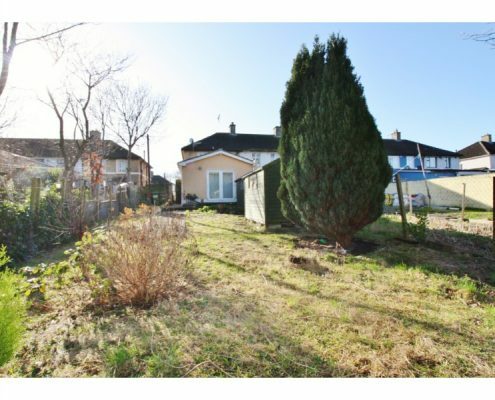 The perfect for enjoying fine sun evenings. 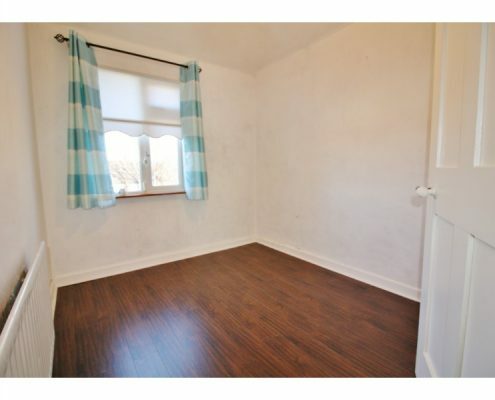 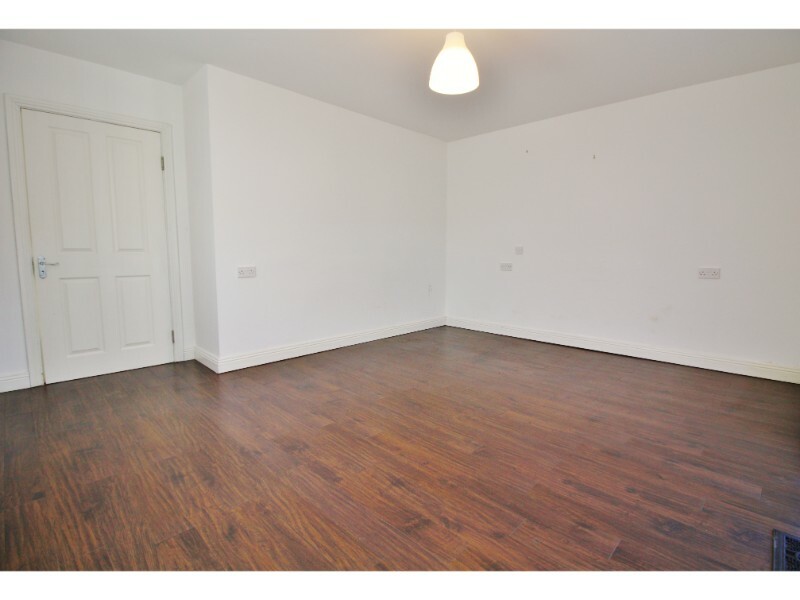 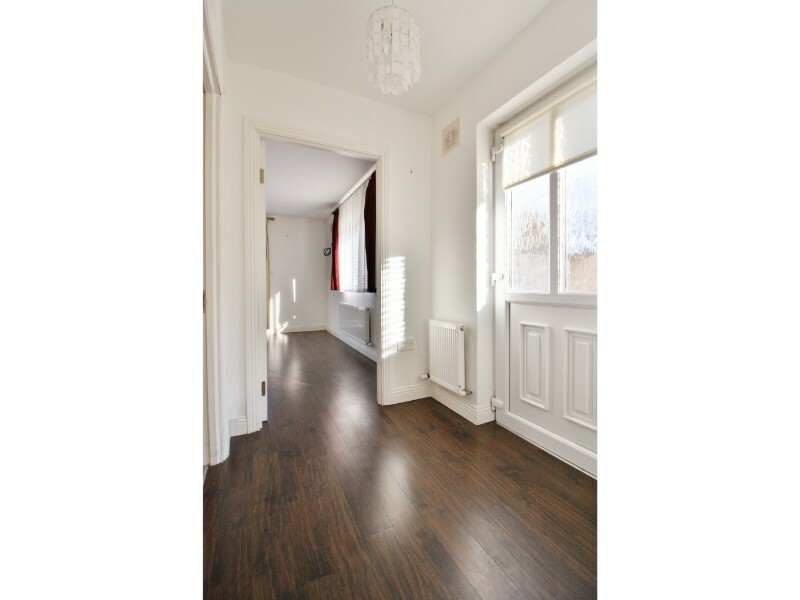 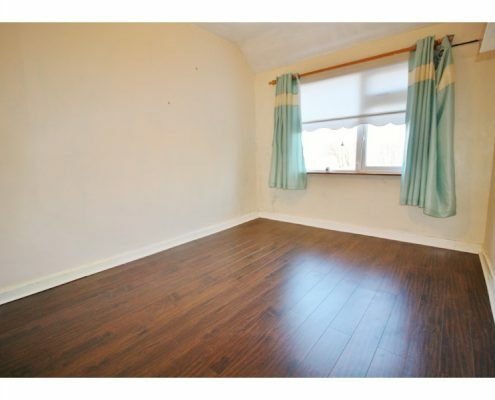 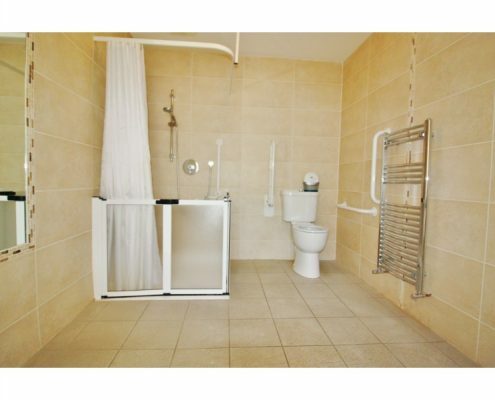 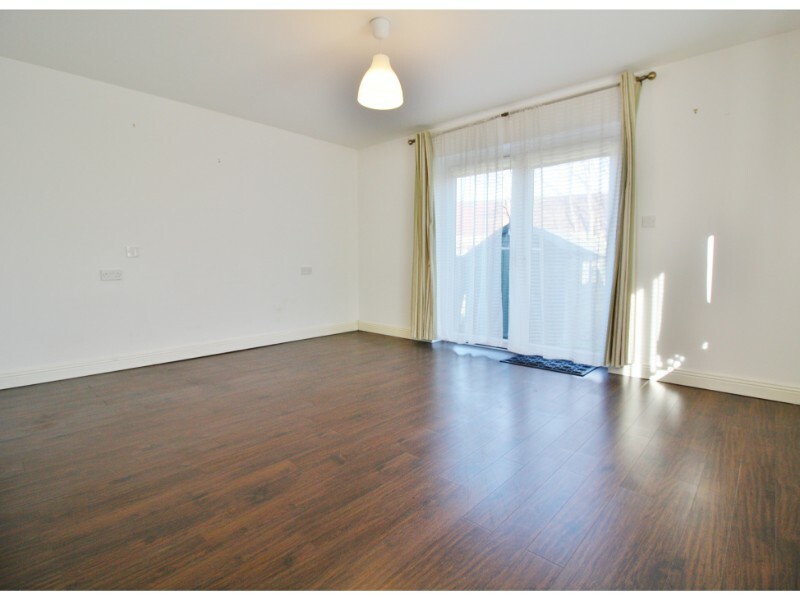 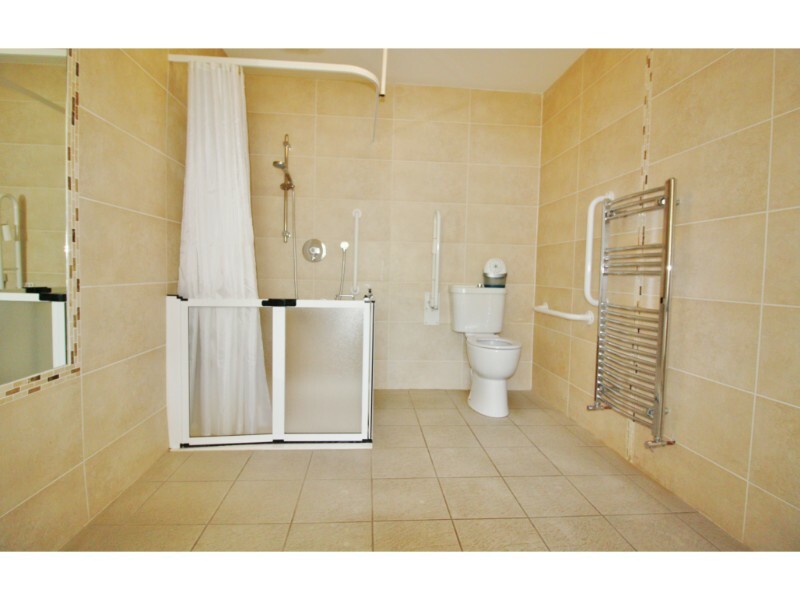 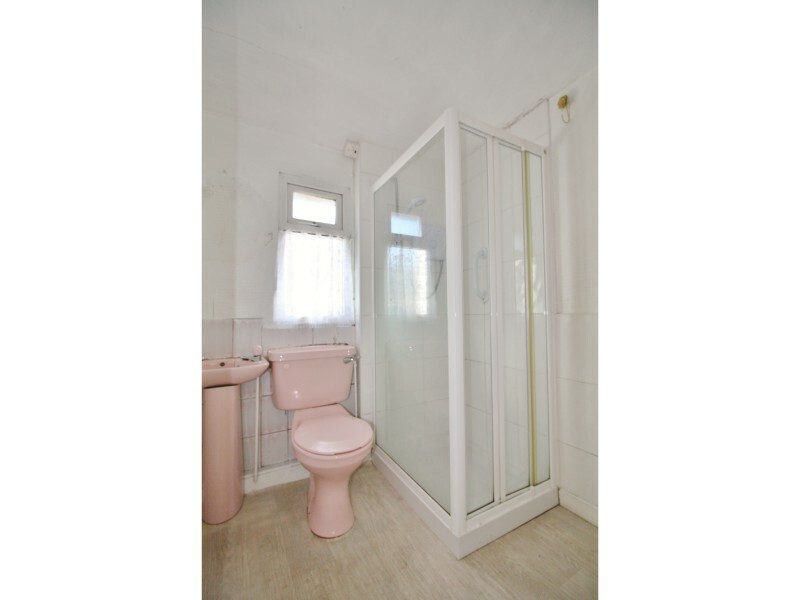 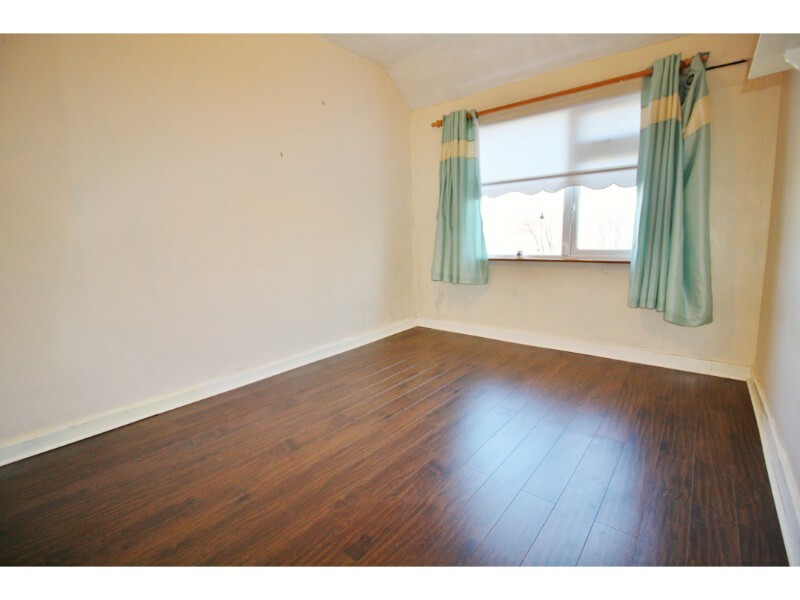 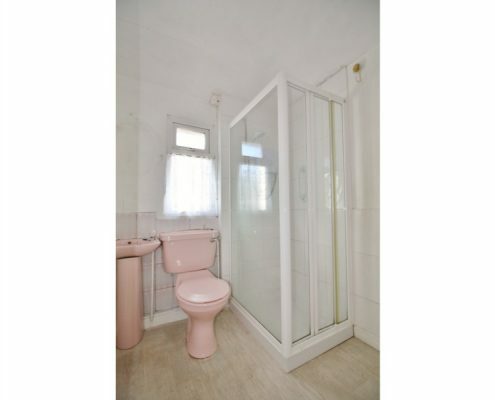 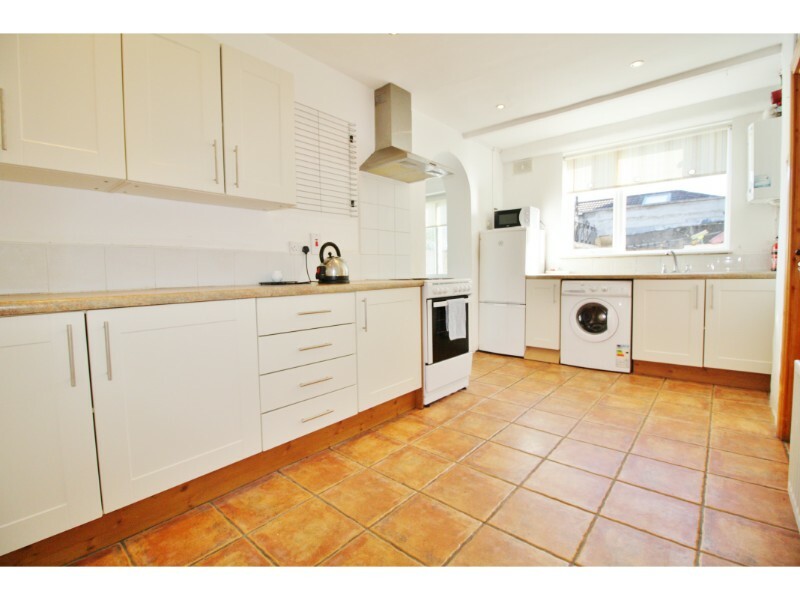 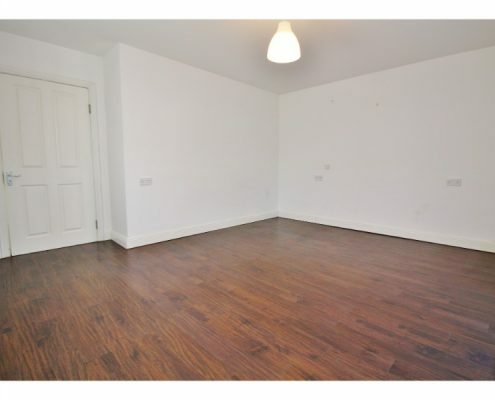 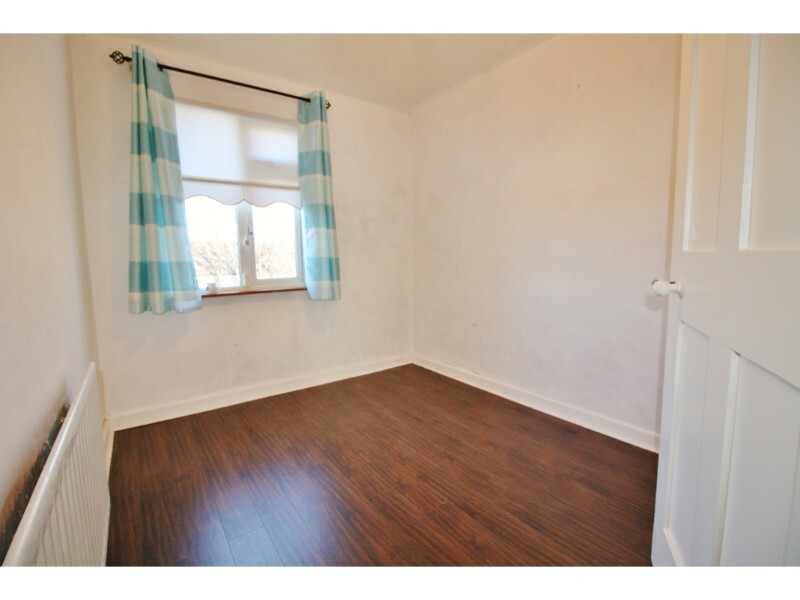 Upstairs comprises of two large double bedrooms one of which contains an en suite and a large single bedroom.